The first time you move into a house with your partner is tremendously exciting, and rightly so. 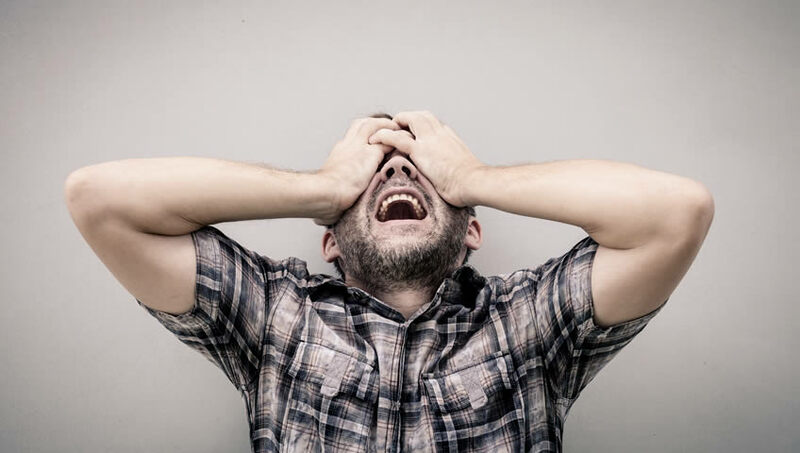 However, if you’re not adequately prepared, it can also prove to be a stressful time in your relationship – constant arguments alongside moving house is also something you need to avoid. 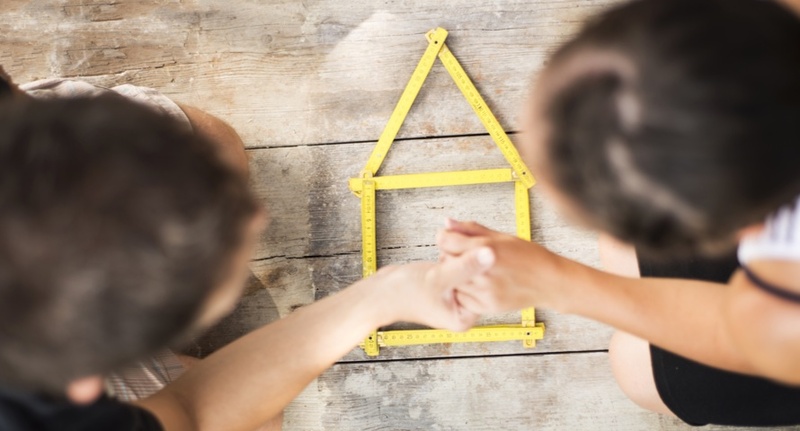 There are important things you both need to talk about before the move, whether it be to a new property, or whether one of you is moving in with the other in their existing home. 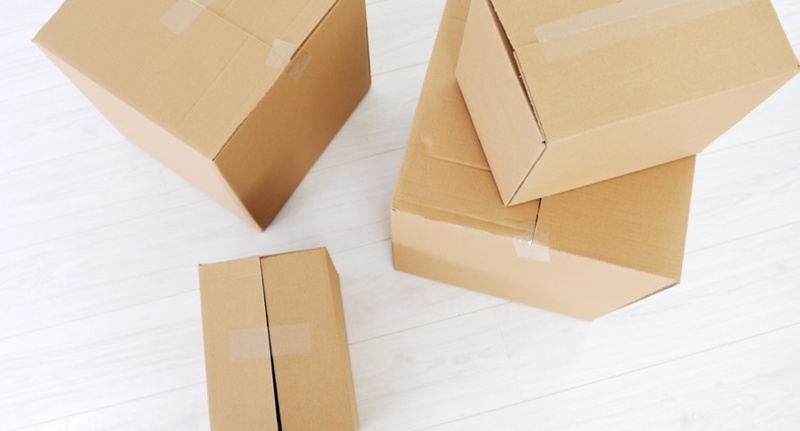 At Brycelands Removals & Storage, we are experts at residential removals in Hertfordshire and have assisted hundreds of couples to move into their first home together. Here are some useful tips to help things run smoothly. This might be the first time, as a couple, that you’ve had to discuss the subject of money, and it’s important to be honest in terms of income and outgoings. 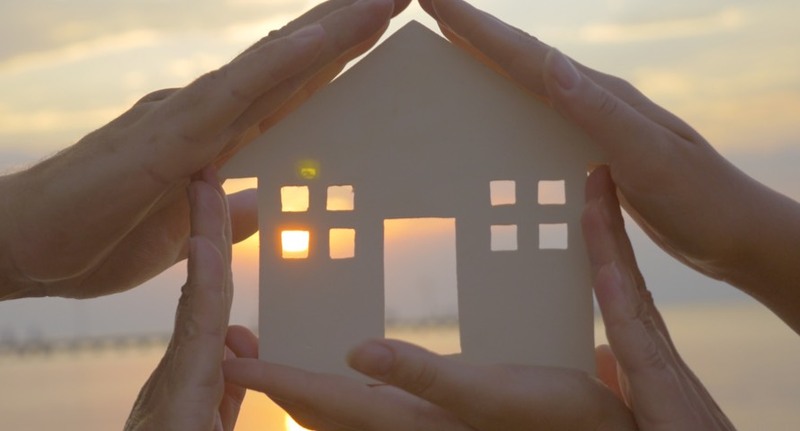 Living together is a costly affair, and you may have plans for your new home that will involve financial responsibility from both parties. Go through your belongings as individuals and find out how much of your stuff is now duplicated by your partner. Do you really need two toasters or four lava lamps? As well as duplicates, just preparing the list is an ideal time to get rid of some of the other clutter you’ve built up over the years. Perhaps the biggest questions is whether one of you is moving in with the other, or are you going to move into a new house as a couple? 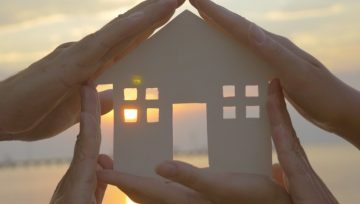 Whichever you decide, you should put your own touch on your new home, both individually and as a couple. If you are moving into your partner’s current residence, why not agree on redecorating at least one important room – the main bedroom, say – so that it is definitively yours as a couple? When starting your new life together, get in touch with Brycelands Removals & Storage for your free moving quote. We are experts at residential removals in Hertfordshire and we will do our best to make moving day go smoothly. As the premier providers of residential removals in Hertfordshire, we understand that moving house is a trying experience as it is. When you start to worry about the security of your private belongings, it adds a layer of unwanted stress to an already difficult day. Try these simple tips on the big day, to keep your important items safe and sound. Certain items are essential: personal pieces of jewellery, private documents, passports, bank details and so on. Keep these with you at all times, whether in your own car, or in a bag or purse that will always be on your person. Don’t entrust them to being stored in one of the regular boxes, in case they should go missing. A box on the driveway labelled ‘electronics’ or ‘fine china’ can be a tempting proposition for an opportunistic thief – a box labelled ‘living room’ or dining room, is somewhat less so. Nobody needs to know what’s in your packing boxes apart from you, so mark them by room, and keep a listed inventory elsewhere. Always be aware of who is in your house. If you hire a removal company, make sure you know how many are on the team. If the gas man is detaching your cooker, check his ID. 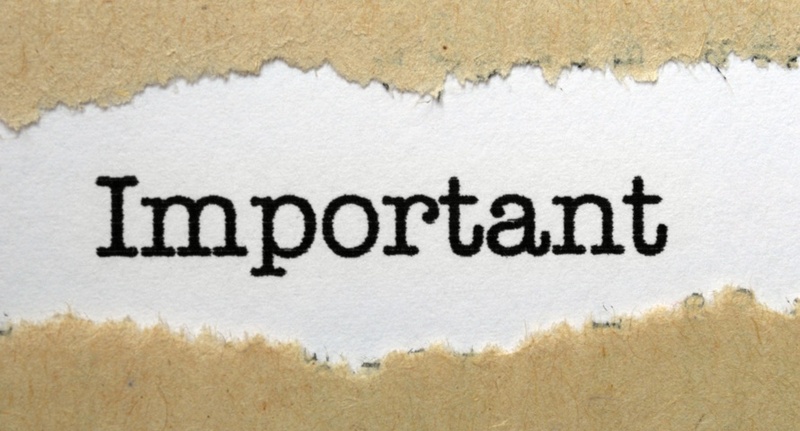 With people in and out of both properties all day, you need to be able to recognise who is there for a reason, and who isn’t. 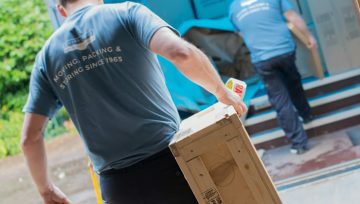 As the foremost provider of residential removals in Hertfordshire, we are happy to assist you with packing your belongings safely and securely. 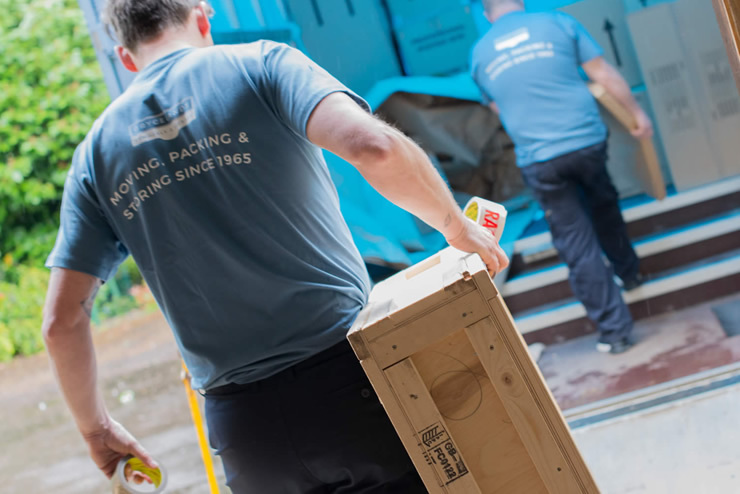 Our team ensure that everything loaded onto our vans gets to your new home, as safe as can be. Contact Brycelands Removals & Storage today on 0800 772 0799 and let us give you a quote for the most secure removals service in the county.